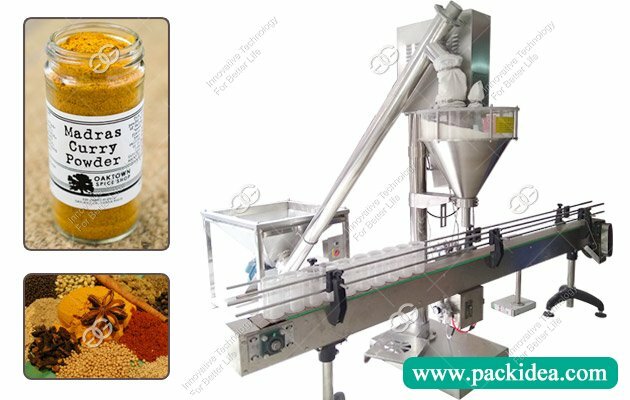 Application: Suitable for instant noodles, biscuits, bread, napkins, fruits, disposable tableware, cosmetics, soap, electric mosquito-repellent incense,etc. 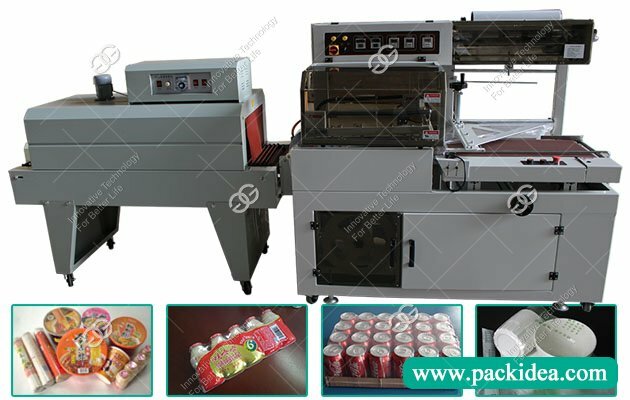 This peanut candy packaging machine, a kind of pillow type packing machine, is mainly used for packaging bread, cookies, wafer bread, toast, chocolate, instant noodles, cake, fruit, vegetables, napkins, books, microfiber cloth, tableware disposable cups, disposable slippers, cartons, tray, infusion bottle, medical plastic, metal parts and daily necessities and all kinds of solid, regular shape objects. 1. Color touch screen display, PLC/computer control, photoelectric automatic fast tracking. 2. 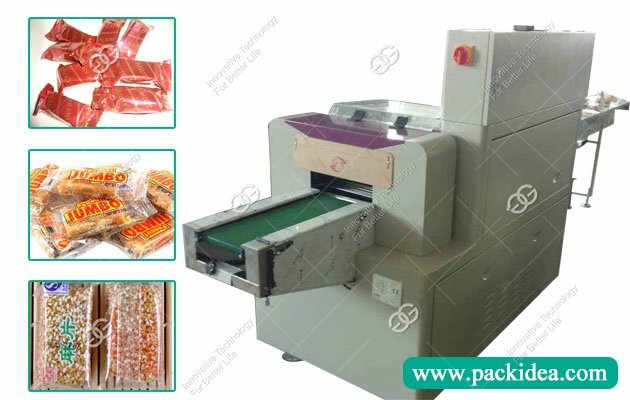 The bag length does not need manual setting, automatic detection in the equipment operation. 3. 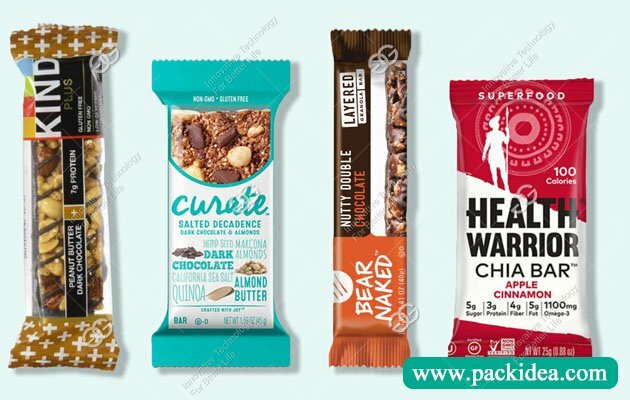 Excellent performance, simple operation and high speed packaging. 4. 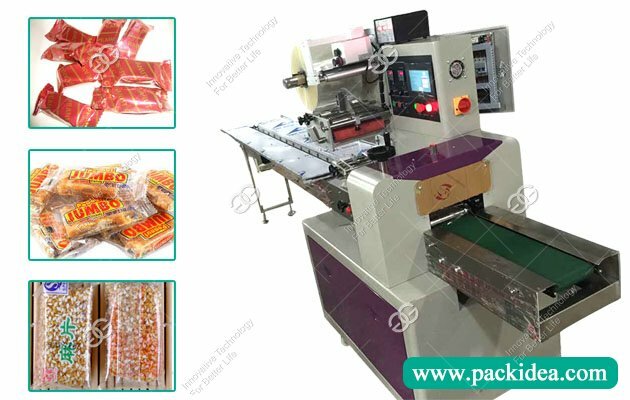 The whole machine has added the gear drive system on the basis of dual frequency conversion control, making the mechanical operation more simple, high-speed and stable, which is the first third-generation pillow packaging machine in China. Pre-sales service: Our company provides related consulting, technical support, liaison and other requirements services for free. Sales service: Our factory can provide delivery, installation, debugging, operator training and other services. After-sales service: one year warranty, lifelong maintenance. Commissioning and installation: After the mechanical confirmation is received, the demander is ready to complete the required items and inform our company that our company will reach the machine location within 48 hours. If the traffic is inconvenient or the journey is remote, our factory personnel will arrive in 72 hours and install the debugging. Operation training: When the debugging personnel of our company install and adjust the training, the demander shall arrange one or more designated personnel for training, until the operator can operate independently. Warm prompt: manufacturer direct sale, quality assurance. 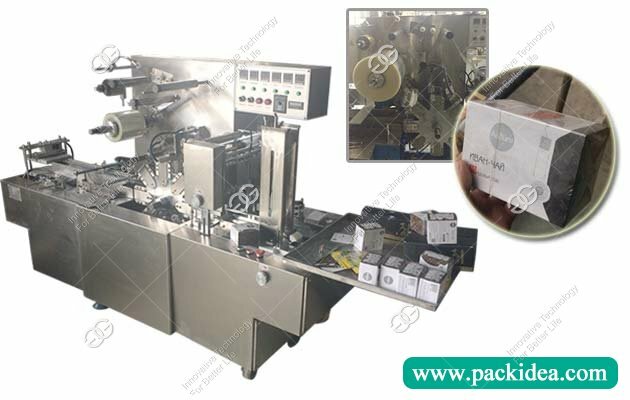 If you have the need of packaging machinery, please remember to consult us, we will wholeheartedly provide you with the best product service. In addition, our company's products are complete, including filling machinery, labeling machinery, marking machinery, sealing machinery, thermal shrinkage machinery and so on. We are always ready for your enquiry and product testing service. 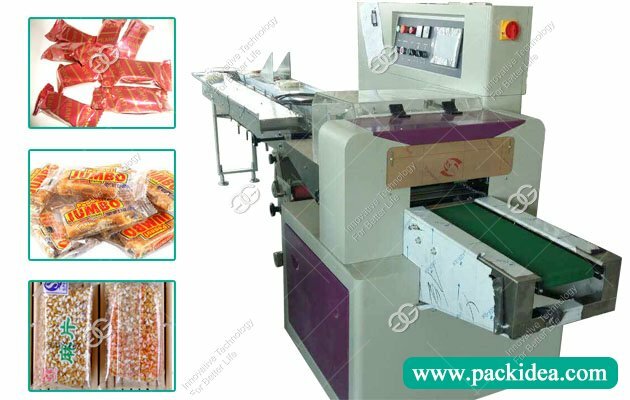 Q: What is the voltage of pillow type packing machine? A: Generally 110V/50HZ, can also be customized based on customers' requirements. 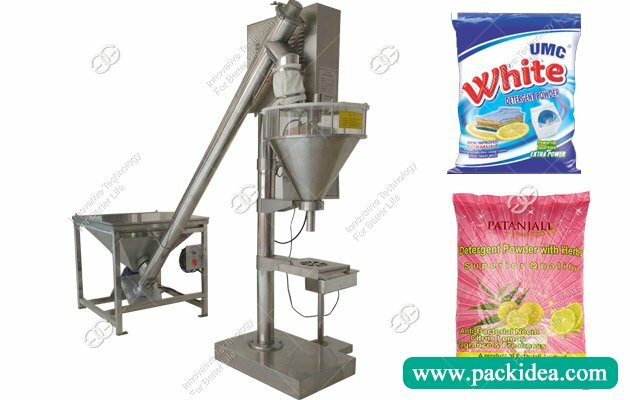 A: Pillow type packing machine has one-year warranty period, parts and components can be returned to the factory for maintenance and replacement of new ones if they have problems during normal use.